Nokia Camera app in Nokia Android phones comes with a “Watermark” option. It adds a watermark to the viewfinder, making it easier to flaunt your Nokia or show information about the picture. 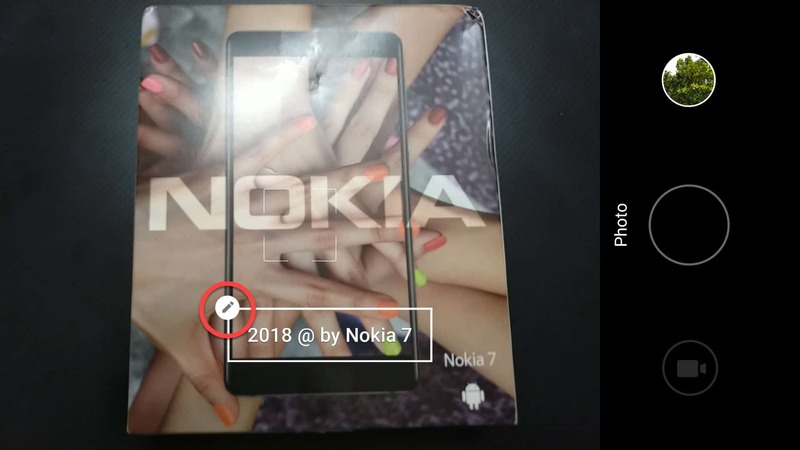 By default, the watermark shows the Nokia model name and the Zeiss branding (if the phone comes with Zeiss lenses). There are 3 other watermark variations which the user can select as needed. 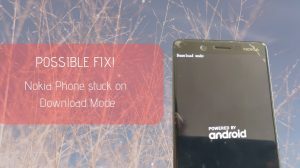 They are easy to switch, but a reddit user seems to be having problems achieving the same. So, I decided to write it down for him and anybody else in a similar boat. You can enable the watermark from the Settings menu of the camera app. 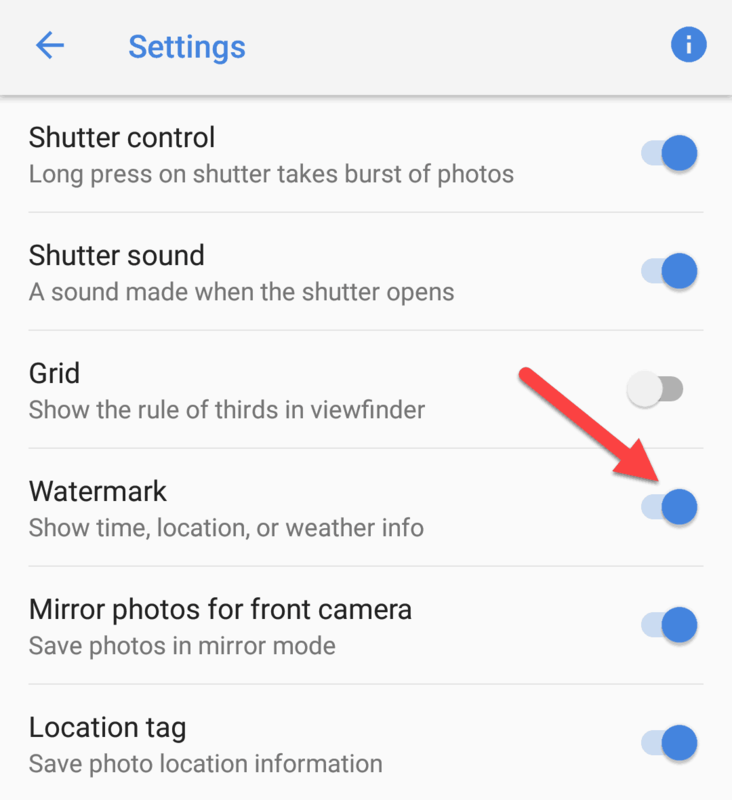 Just enable the toggle in front of Watermark: Show time, location or weather info. Watermark is only available for photos. So, make sure that your phone is in photo mode (and not video) before you can see the option in camera settings. Also note that watermarks are permanent. If you add it to a photo, then it cannot be removed later on. You will need to resort to 3rd party photo editors to get rid of it. To switch between the watermarks, tap on the right or left arrow which appears on the screen. The watermark needs to be enabled for the arrows to show. Here’s a screenshot for reference. 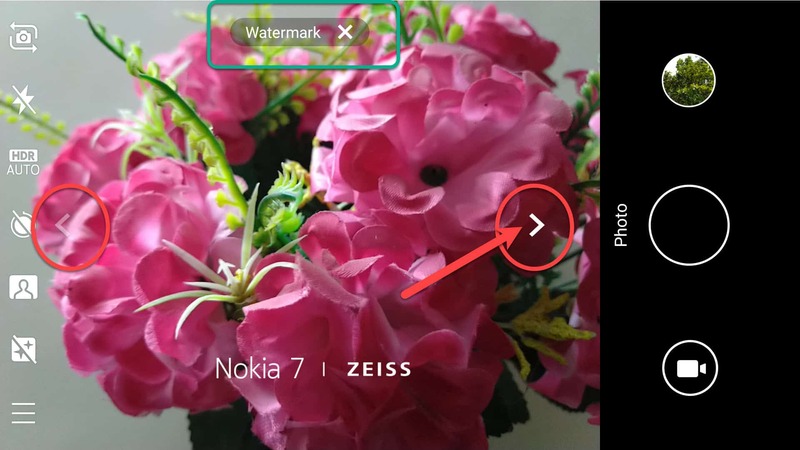 It is possible to customize the watermarks on Nokia Camera app. For example, in case of the 2nd watermark (location info), you can add a custom location if the automatically detected location is not appropriate. Similarly, the third watermark option allows you to add any custom text. To make changes, tap on the watermark and select the small pencil icon. An editor window will open where you can add your custom text or a custom location (depending on the watermark). Narender, maybe you could edit the start of the article to say exactly which versions the instructions are applicable to? From the comments below do I understand the instructions above do not apply to android pie phones? 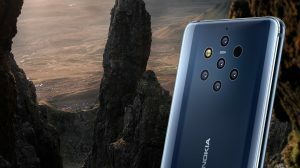 “Nokia | Zeiss” is displayed bottom left corner when I view the photos, no time\date\weather. 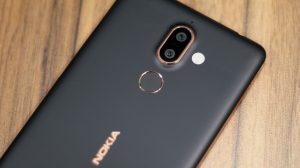 This option not found in New Updated Nokia Camera app in Android pie (9). Also image quality downgraded. Nice site, good luck to you. But maybe you should remove those ads, they are not at all family friendly.